Seller will give you a gift certificate in the amount of 33,124 RUB for a positive review of the product purchased. 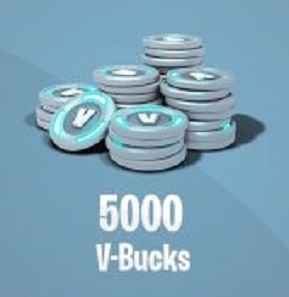 There are at least 5000 V-BUCKS on every account! Seller will give you a gift certificate in the amount of 33,124 RUB for a positive review of the product purchased..